About Keith Rosen Training doesn't develop champions. Leaders do. Author of the internationally acclaimed and award winning, Coaching Salespeople into Sales Champions, Own Your Day and his latest book, Sales Leadership. Keith Rosen is fanatical about your success. That’s why more top organizations today choose Keith’s leadership coach training solutions to achieve their business objectives – faster. A globally recognized authority on sales and leadership and the pioneer of executive sales coaching and management coach training, Keith is the CEO of Profit Builders, named one of the Best Sales Training and Coaching Companies worldwide for the last four consecutive years. Over the last three decades, Keith has delivered his programs to hundreds of thousands of salespeople and managers in practically every industry worldwide; on five continents and in over 50 countries. His award winning programs not only offer a proven, proprietary methodology but a tactical framework in order to create the desired, long term culture shift and positive change companies want. 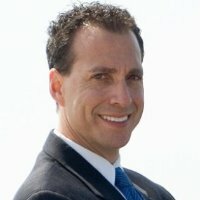 Keith has written several best sellers on time management, cold calling and closing the sale, including the globally acclaimed Coaching Salespeople into Sales Champions, winner of Five International Best Book Awards and the #1 best-selling sales management book on Amazon.com for the last five years. As a leader in the coaching profession, Keith was inducted in the inaugural group of the Top Sales Hall of Fame in recognition for his outstanding contributions in sales and leadership development and was also named The Sales Education Leader of the Year. Inc. magazine and Fast Company named Keith one of the five most influential executive coaches. He’s been featured in Entrepreneur, Inc., Fortune, The New York Times, Selling Power, CBSNews.com, The Wall Street Journal and is a frequent guest on Channel 12 News. Keith was also featured on the award winning television show, Mad Men. Keith is one of the first out of only a handful of coaches who earned the distinguished Master Certified Coach designation credentialed through the International Coach Federation and most important, walks his talk. He was one of the founding members of the International Coach Federation and was part of the committee responsible for the design of their global coach certification program that certifies coaches worldwide. In addition, Keith sits on several editorial boards and advisory boards and is the expert sales advisor for dozens of organizations that provide sales and leadership solutions, content and resources. Keith’s philosophy on developing high performance teams is simple. 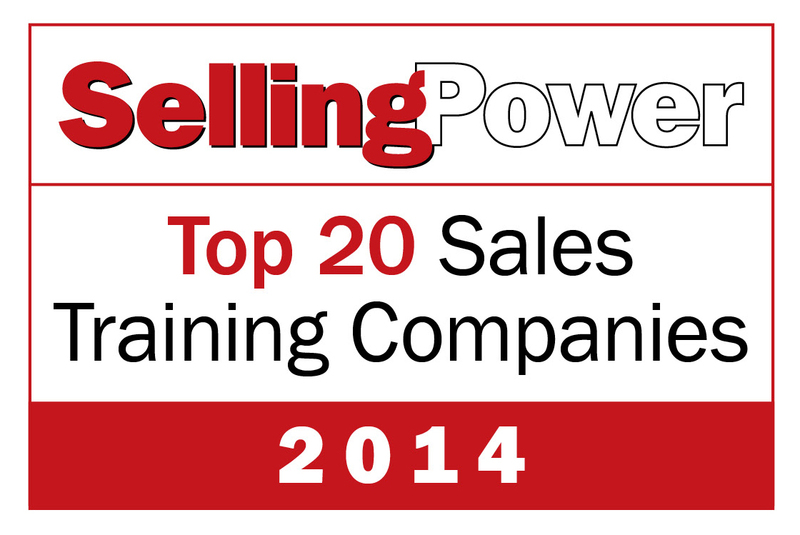 Sales training does not develop sales champions. Managers do. If companies want to develop and retain top talent, win more sales and maintain their competitive edge, first make your managers world-class executive sales coaches. Keith currently lives in New York with his wife and three children who continue to be his greatest inspiration. 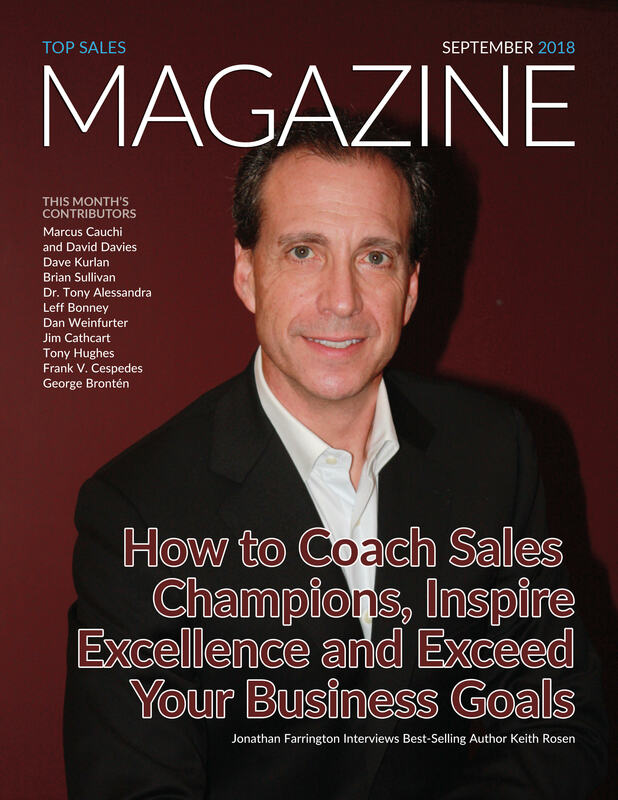 Receive free updates, training and resources from Keith Rosen on how to boost your sales, build a team of champions and maintain your new competitive edge.